Then LG comes out with the V30 (which I'm still hoping to review), which can muddy the water; which is the phone for me? G6 vs. V30. Now there's the G6 Plus [what is it about companies wanting to add "plus" to their lines... anyways]. What is the Plus variant, how does it compare? Hopefully, I can find out as it's now available in Canada through Videotron. So the big difference here is the 128GB of storage and the addition of the QuadDAC (funny, in some markets the G6+ had 6GB of RAM). All for the same price of the original. 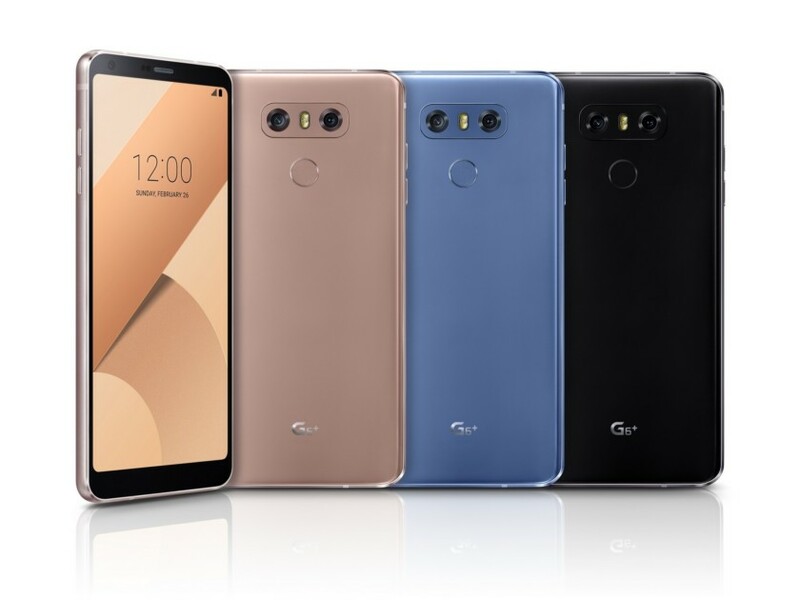 TORONTO, November 22, 2017 — LG Electronics Canada Inc. (LG) will be introducing a new version of its highly regarded flagship the LG G6 to Canada. The LG G6 Plus offers all of the great features of the flagship, like the 5.7" FullVision display, with the added bonus of additional storage and premium sound. Adding to LG’s impressive line-up of mobile devices, the LG G6 Plus features Hi-Fi Quad DAC playback – delivering an amped up sound experience with 24-bit playback for immersive audio that more closely resembles the original performance*. It also features a generous 128GB of onboard storage and will be available in Marine Blue.